Can You Help Identify This Liturgical Object? 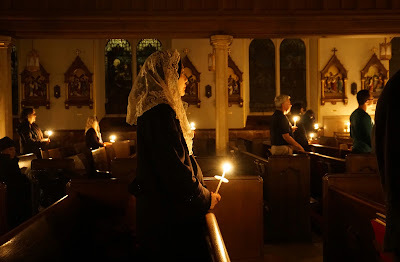 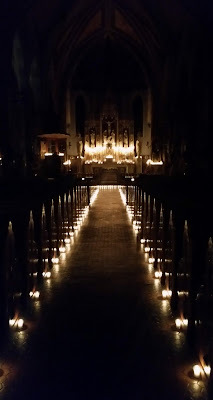 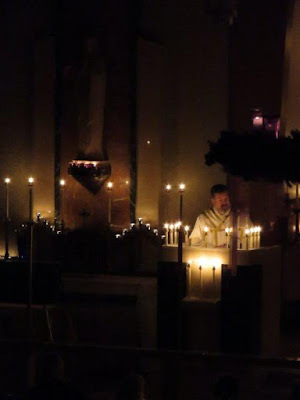 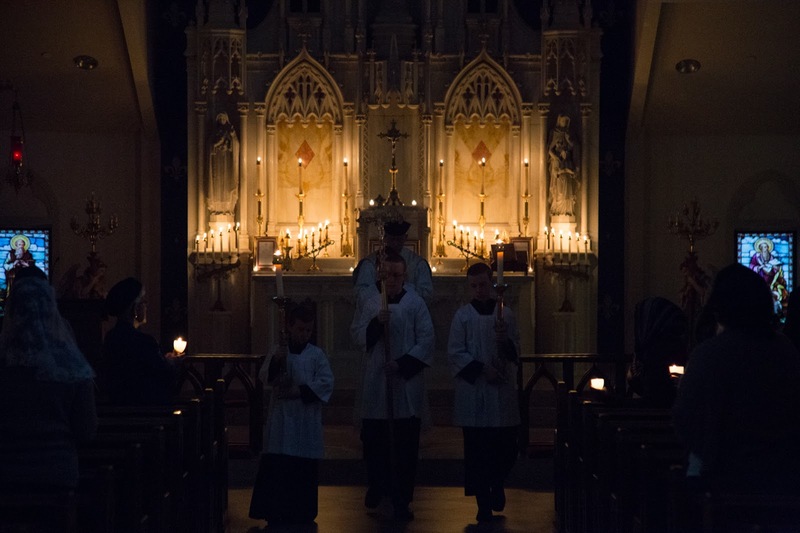 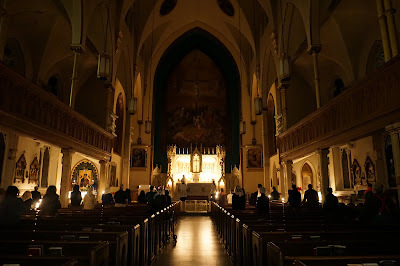 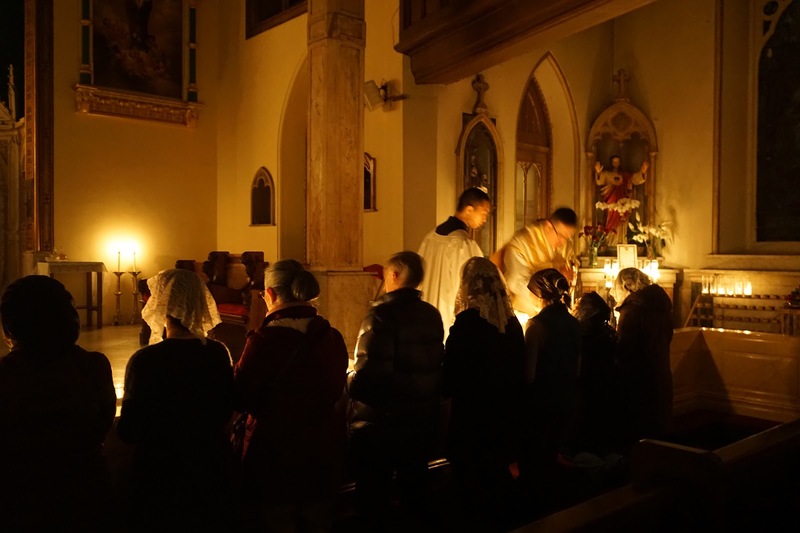 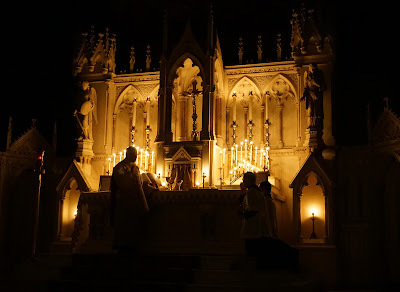 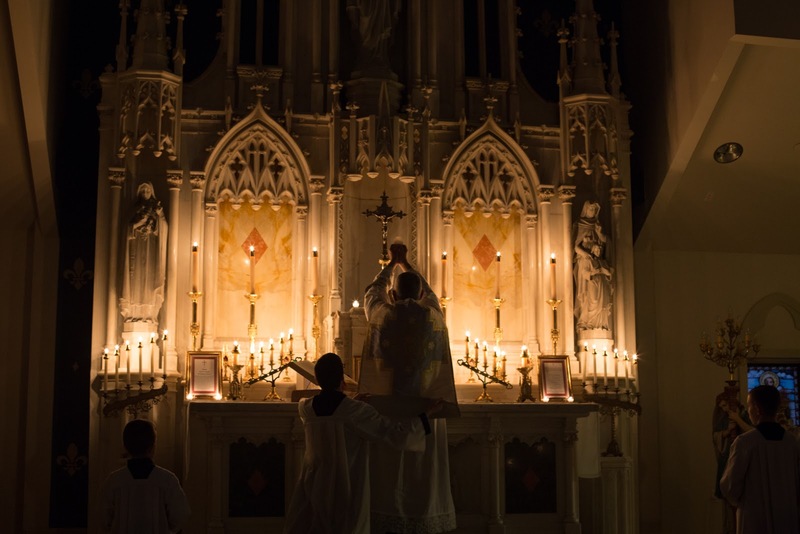 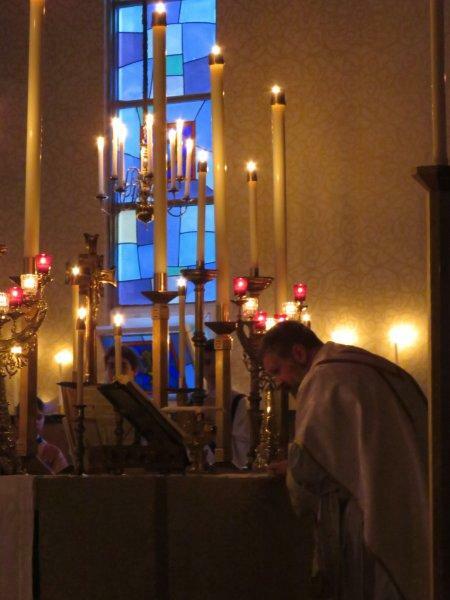 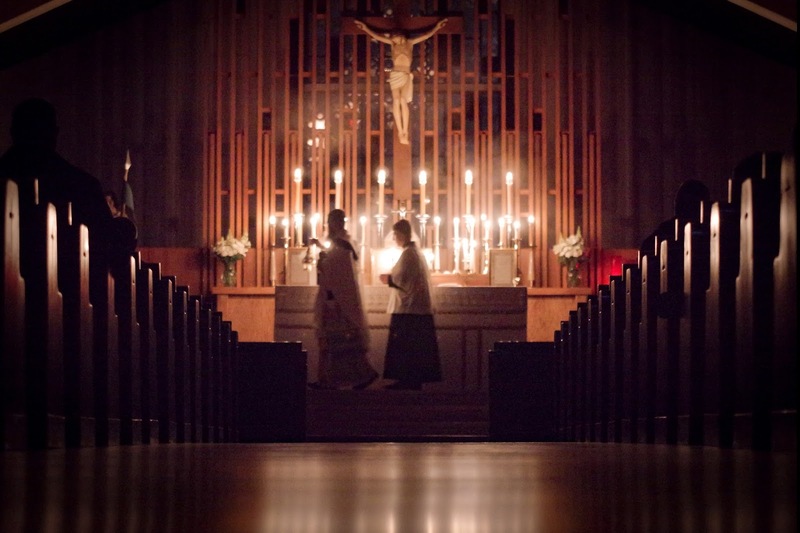 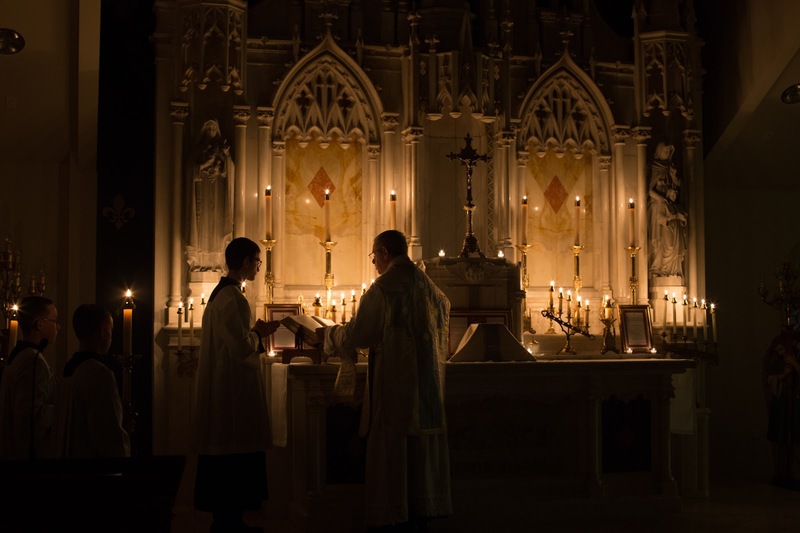 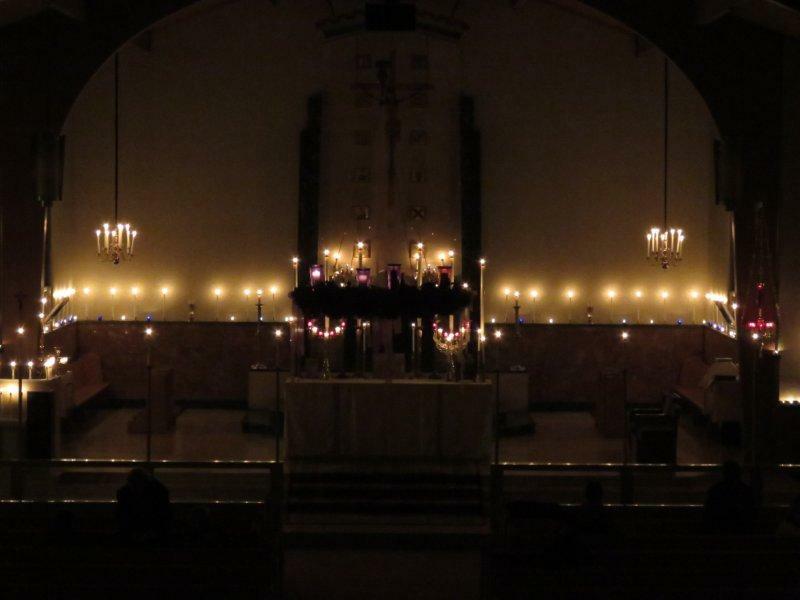 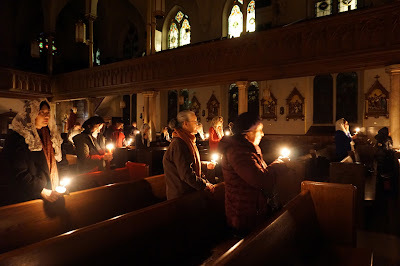 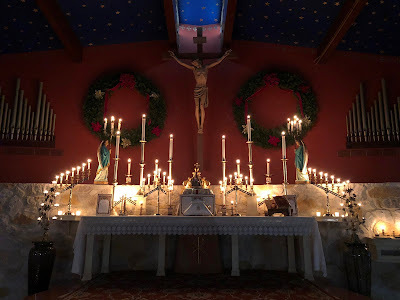 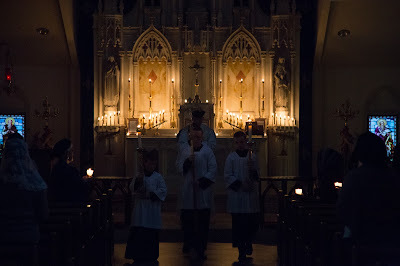 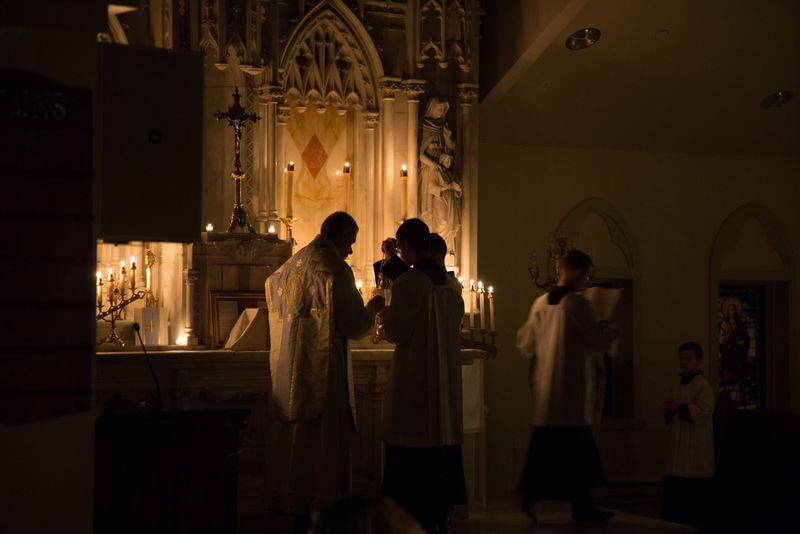 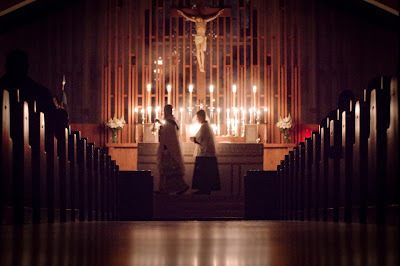 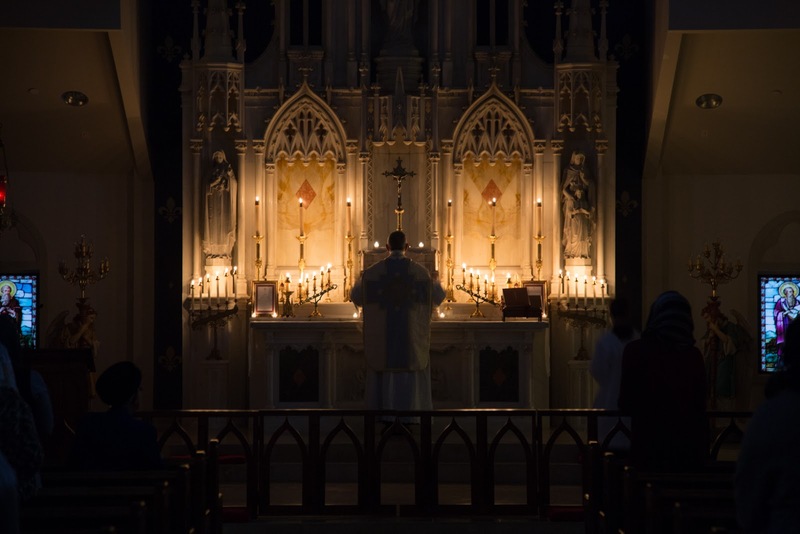 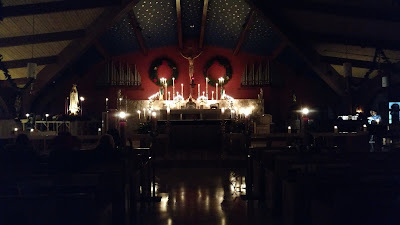 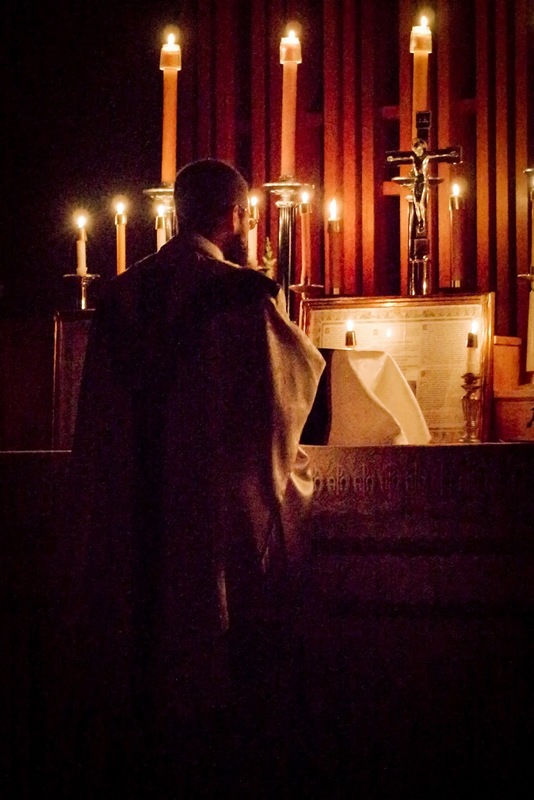 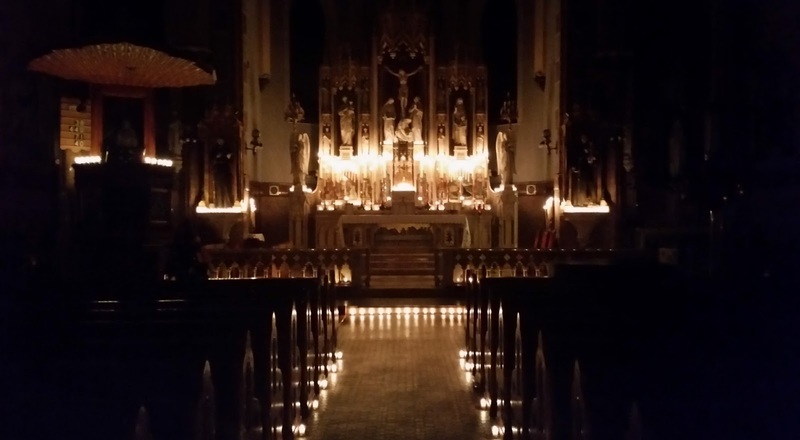 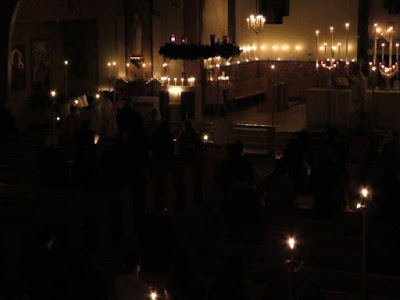 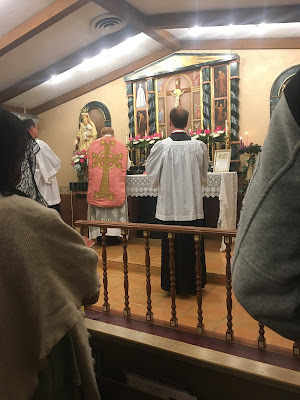 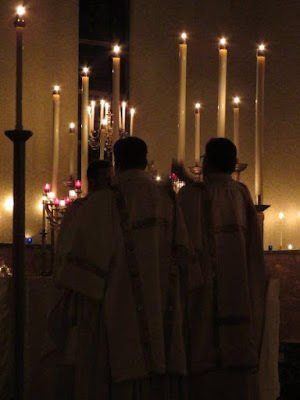 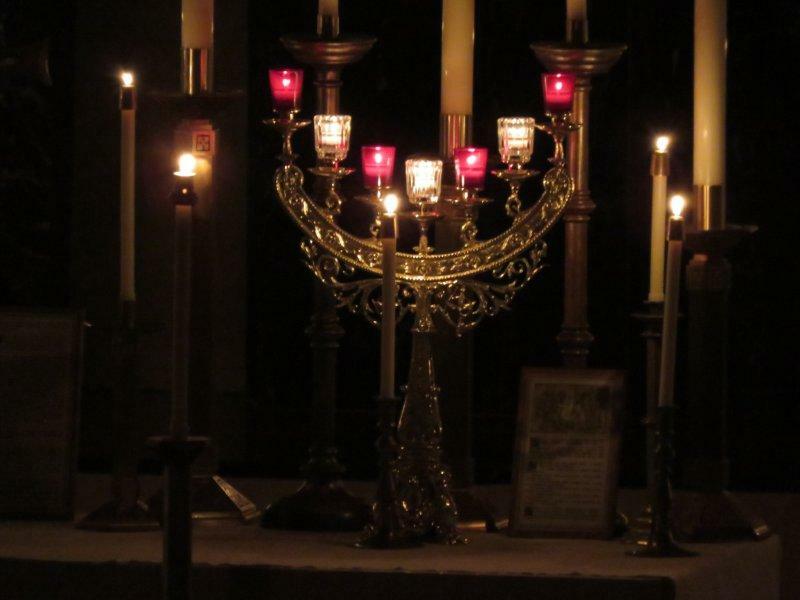 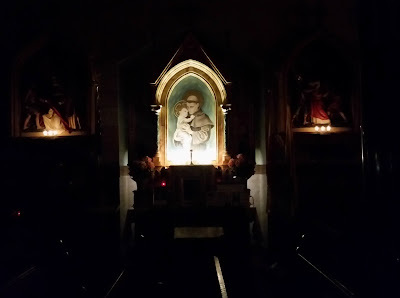 As was the case last year, the response to our request for photos of Gaudete Sunday liturgies and Rorate Masses has been really outstanding, and there are enough that we will make at least three posts of them. If you have sent photos in, but don’t see them here, know that they will definitely be posted, and that we are very grateful for your submissions. This set also includes a new rose vestment chasuble in the Borromaean style, recently made by someone we have featured on NLM before, Br Augustine Kelly OFM. 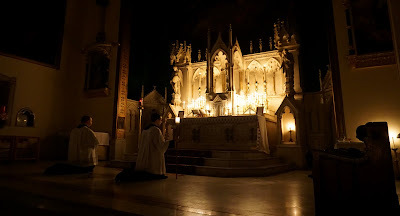 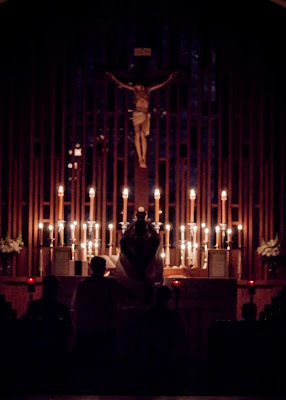 Once again, we should all take particular encouragement in seeing how these aspects of our Catholic liturgical tradition continue to be rediscovered and flourish, contributing to the work of evangelizing through beauty! 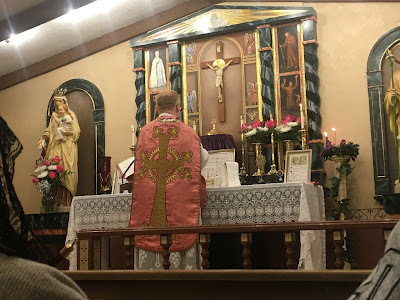 Part of a series of ten Rorate Masses which the church held this year.